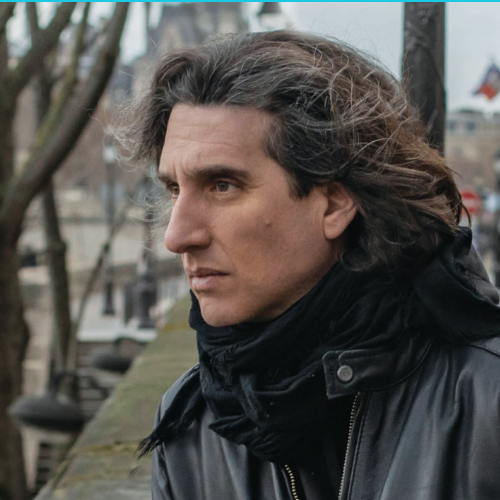 TheatreWorks Silicon Valley presents the latest installment in piano virtuoso Hershey Felder's "Great Composer Series." Felder has given more than 5,000 performances over the last two decades, portraying the likes of Beethoven, Gershwin and Tchaikovsky. He now sets his sights on the work of French impressionist composer Claude Debussy and the city of light, mixing the story of Debussy's life with his own personal Parisian history. Directed by Trevor Hay, who has worked with Felder on many of his past performances as well as on Broadway, the production will run through May 5.